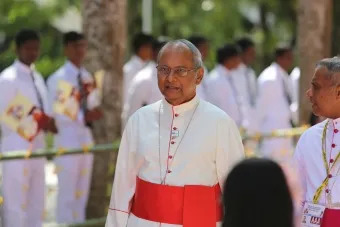 Colombo, Sri Lanka, Sep 24, 2018 / 12:13 pm (CNA/EWTN News).- Sri Lanka should not look to the western world’s “new religion” of human rights but to its own religious traditions, Cardinal Malcolm Ranjith of Colombo said Sunday during his homily at Mass. “Human rights have become the new religion of the west as if it’s a new discovery, but people in our country have been following religions for centuries,” Cardinal Ranjith said Sept. 23, according to Ada Derana, a Sri Lankan news outlet. He was speaking during Mass at St. Matthew’s parish in Ekala, fewer than 20 miles north of Colombo. The cardinal seems to have been denouncing the ideological colonization of which Pope Francis has frequently spoken. “We know we have a short life-span, the longest being around 100 years; so if we get used to this ideology of living a materialistic lifestyle, we’ll end our lives in an unfortunate manner at the end,” Cardinal Ranjith reflected. Cardinal Ranjith’s words were also reported by Hiru TV, another Sri Lankan television channel. Sydney, Australia, May 5, 2017 / 01:18 pm (CNA/EWTN News).- For one critic, a report that IVF-conceived embryos are being cremated and turned into jewelry for their mothers shows the basic problem with the artificial creation of human embryos. Cotabato, Philippines, May 25, 2017 / 01:27 pm (CNA/EWTN News).- A Filipino cardinal has prayed for the release of Catholic hostages held by Islamist militants who have seized parts of a city on Mindanao, appealing to Muslim leaders to help secure their release. “I pray for the safety of all the hostages. I appeal to the consciences of the hostage takers not to harm the innocent as the Islamic faith teaches. I appeal to religious leaders of Islam to influence the hostage takers to release the hostages unharmed,” Cardinal Orlando Quevedo of Cotabato told Radio Veritas. “For God’s will is the safety of innocent people. May the loving God protect the people of Marawi,” said the cardinal, whose see is also on Mindanao. Militants of the Maute group stormed the city of Marawi, on the southern Philippines island Mindanao, on Tuesday. The group, formed in 2012, pledged allegiance to the Islamic State in 2015. 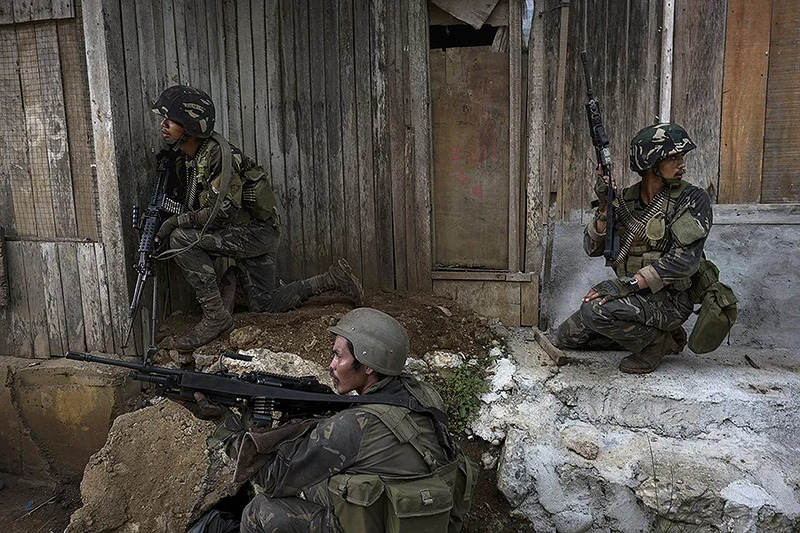 The militants’ violence began after a failed army and police raid to capture Isnilon Hapilon, a local Islamist leader. The captive priest, Fr. Chito Suganob, is vicar general of the Territorial Prelature of Marawi, which has a very small Catholic population. Bishop Edwin de la Peña y Angot, Prelate of Marawi, was on a return trip home at the time of the attack. Philippine president Rodrigo Duterte has cut short a trip to Russia, and placed all of Mindanao under martial law for 60 days. He has also proposed that martial law be extended across the country. Duterte’s presidency has drawn controversy for his brutal crackdown on drugs. Another Mindanao prelate, Archbishop Martin Jumoad of Ozamiz, has said he backs martial law, but with an important caveat. “I am for the imposition of martial law provided a mechanism has to be established so that human rights will not be violated,” he said, according to CBCP News. Archbishop Jumoad warned the people to be “extra-careful” and to cooperate with the military, particularly those in Marawi. “If the people will not cooperate with the armed forces, things could get more complicated,” he said. According to the archbishop, an attack by another Islamist group, Abu Sayyaf, in the province of Bohol was foiled because the people cooperated with authorities. Local media reported that nine Christians stopped at a checkpoint run by the militants in Marawi were captured and executed after they were identified as Christian. Thousands of people have fled Marawi, where the attackers also beheaded the police chief and burned the city jail and Dansalan College, the Philippines’ ABS-CBN News reports. The college is run by the United Church of Christ in the Philippines. Its staff is about 80 percent Christian, wth a student body that is about 95 percent Muslim. Marawi itself is predominantly Muslim. 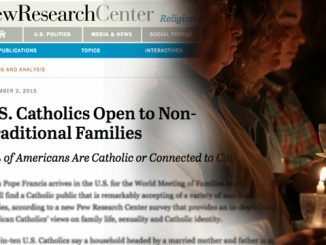 “This will only increase tensions, and may further fan the flames of Islamophobia,” the ecclesial community said May 24. The statement was critical of martial law imposed across all of Mindanao and said military solutions to the problems had repeatedly failed. The community prayed that martial law will not be used as a pretext to undermine peace talks with other movements.